Do you need to update your password? Follow these instructions. 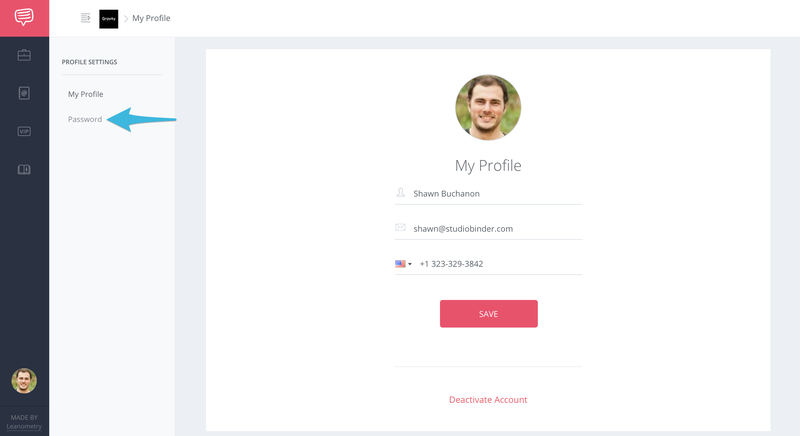 On your Profile Settings page, click Password. 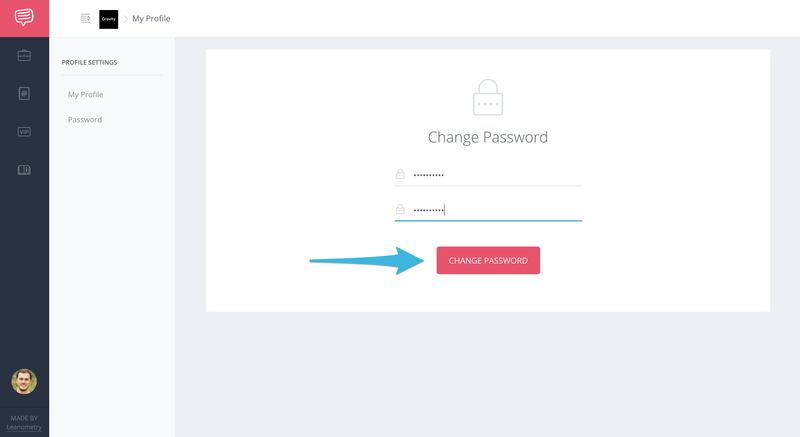 On the Password page, enter your new password in both text fields. 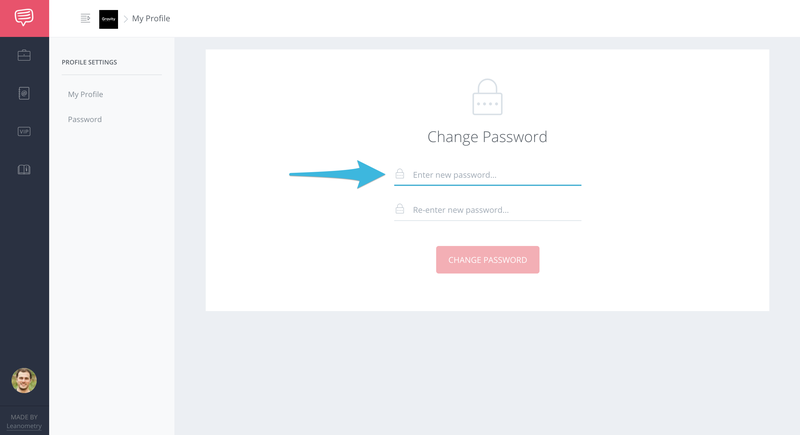 After entering your new password, click Change Password.